Barbie & Her Sisters: The Great tuta Adventure Camper. . HD Wallpaper and background images in the Barbie pelikula club tagged: photo. 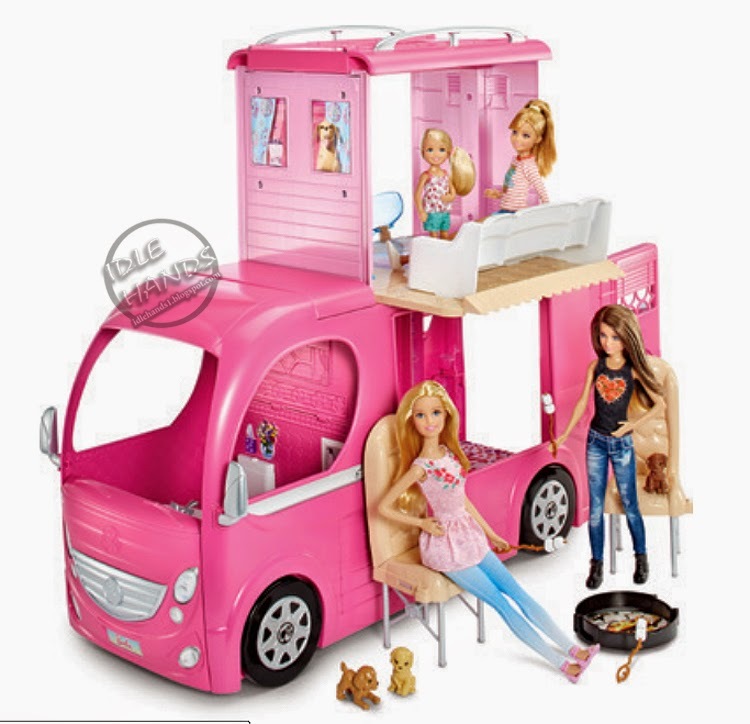 This Barbie pelikula photo might contain dressing table, aparador, vanity, toilet mesa, patungan ng aklat, and pagbabasa desk.